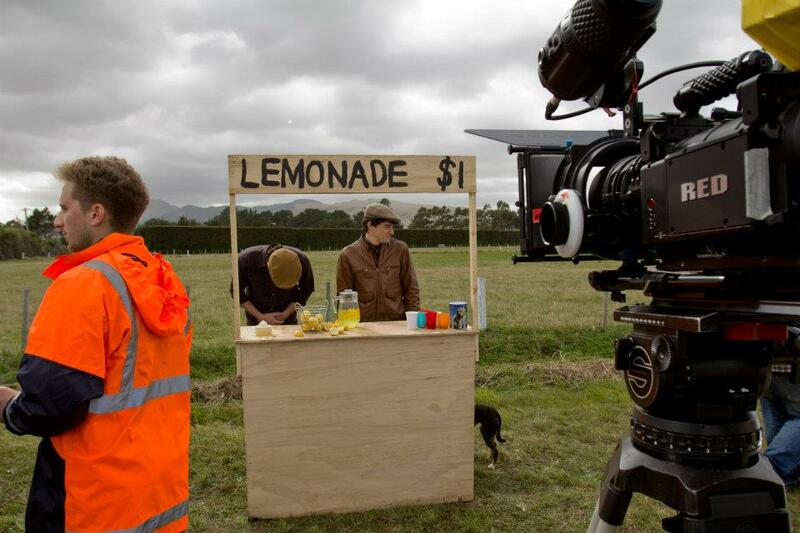 FowlFace Productions is the digital film work of NZ born director Daniel Fowler. Saving his pocket money and selling firewood over many winters enabled Daniel to buy his first (albeit terrible quality) video camera and thus began his love affair with communicating stories through video and film. Although most of his work consisted of silly skits and pranks caught-on-tape, it wasn't long before Daniel was gaining a knack for the more serious and artists side of things. In 2006 he was accepted into the renowned NZ Broadcasting School where he completed his bachelor of broadcasting communications. Since graduating, Daniel has gone on to various different production outlets, including working as a roaming camera operator for Prime and Sky news, shooting documentaries in Africa, tourism videos in America, and constantly back to his main love affair - music videos in his home country of New Zealand. If you'd like a quote or a friendly chat about your next project, please get in touch with Daniel.